The IFA Foundation team had a chance to speak with Daren Clark, Director of Franchise Development at STOP Restoration about the company’s new Franchise Fee Giveaway. 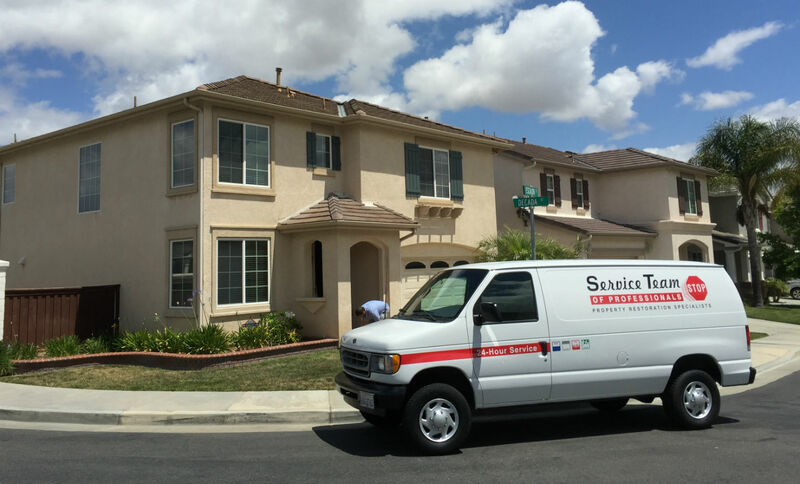 Service Team of Professionals (STOP Restoration) provides support and technical assistance in times of crisis to help clients “transform disasters into peace of mind.” With advanced training programs and 24/7 access to support, STOP Restoration has expanded nationwide through franchising. As of this year, STOP Restoration has 33 locations nationwide; four of which are veteran-owned. With the introduction of STOP’s Franchise Fee Giveaway, Clark expects these numbers to grow even more. As a longtime member of the VetFran program, STOP Restoration is committed to honoring the legacy of veterans by providing training, assistance and franchising opportunities at a discounted rate. The Franchise Fee Giveaway is in keeping with this commitment. Clark says it is the first of many initiatives aimed at improving the lives of veterans across the country. He recognizes the need for employment options for veterans who oftentimes possess the skills and tenacity, but lack opportunity. “Franchising allows veterans to utilize the leadership skills they learned in the service, while also maintaining their independence as a small business owner,” he says. STOP Restoration is a family business. 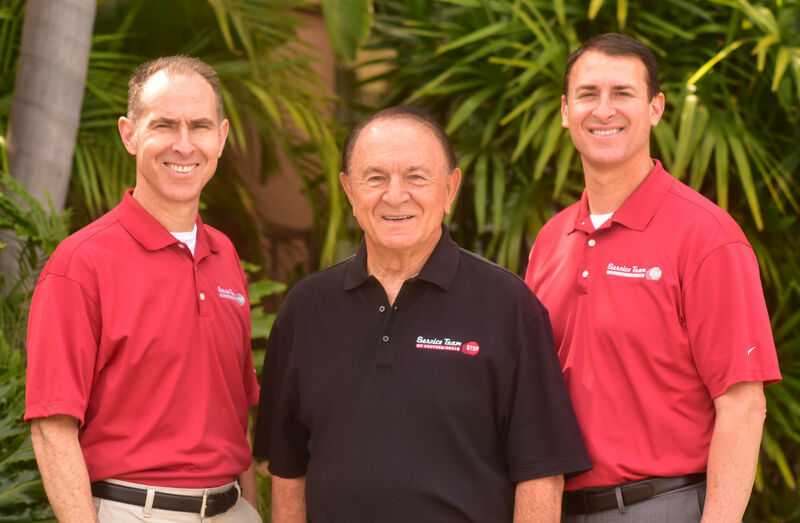 Left to right are Brian Clark, founder and father Mack Clark, and Daren Clark. Clark recognizes that the biggest hindrance for potential franchisees is a lack of startup capital. In particular, veteran franchisees are limited in this way and therefore discouraged from franchising before they can even begin the application process. To help alleviate some of the financial burden from these potential franchisees, STOP Restoration launched its Franchise Fee Giveaway. After the application, interview and review process, the winner can expect to receive a fee waiver for the initial franchising cost of $48,000. This, along with a month-long technical training session, unlimited access to support from the STOP Restoration team, and quarterly development meetings, make the giveaway an exciting opportunity for prospective veteran franchisees. For those interested in applying for the Franchise Fee Giveaway, applications are available at stoprestorationfranchising.com through August 15. The winner will be announced on Sept. 14, 2018. Alisha Bruce is an intern with the IFA Foundation. She recently graduated from Howard University with a Bachelor of Arts in History. Find out more about VetFran at vetfran.org the IFA Foundation at franchisefoundation.org.